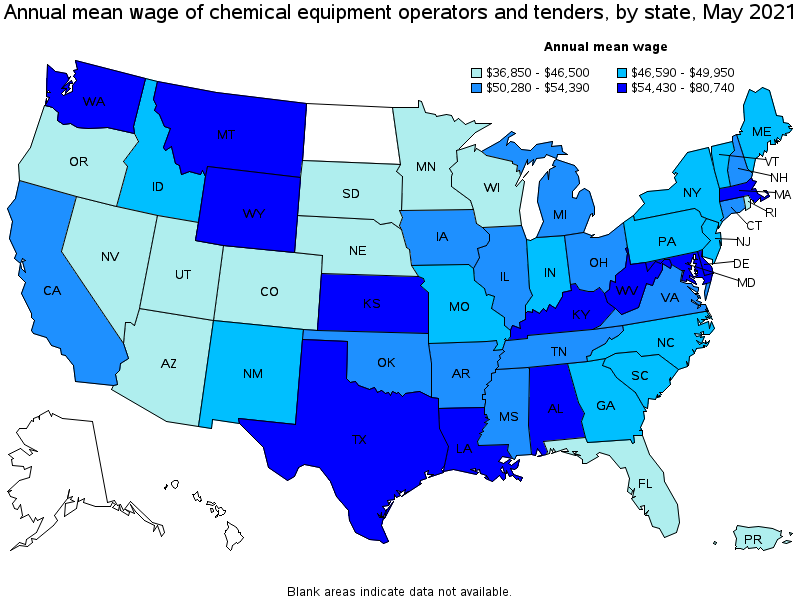 Operate or tend equipment to control chemical changes or reactions in the processing of industrial or consumer products. Equipment used includes devulcanizers, steam-jacketed kettles, and reactor vessels. 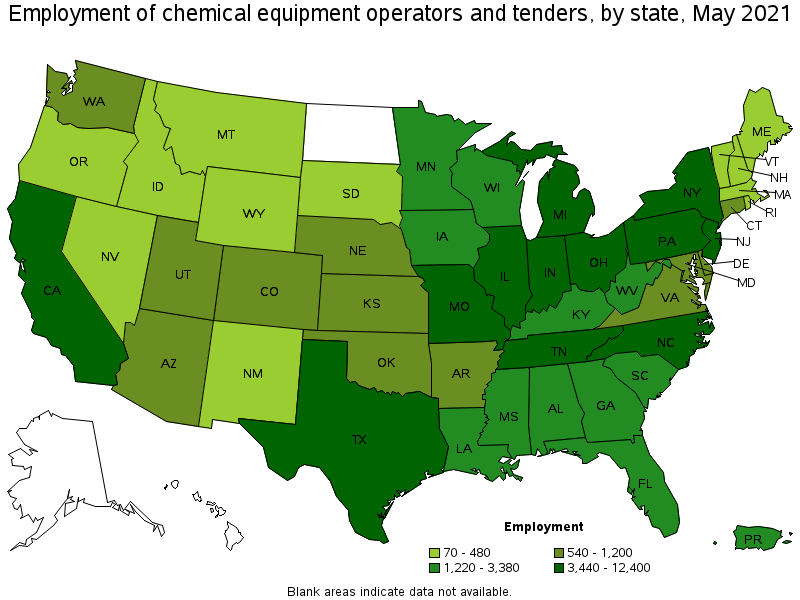 Excludes "Chemical Plant and System Operators" (51-8091).